Some bulk bags are pillows, and they can help plant managers rest easy. Skid-mounted intermediate bulk containers (IBCs) are a frequent choice of ingredient suppliers and others who have to ship large amounts of liquid products in packaging that can be easily hooked to a line and discharged. The two basic options for IBCs are rigid containers and flexible bags; among the latter, the choices are pillow or fitted bags. 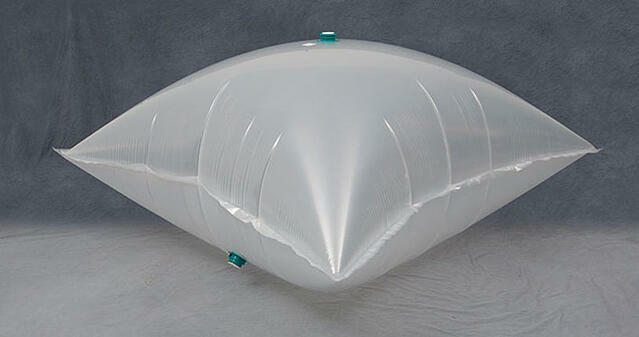 Pillow bags have several advantages over both fitted bags and rigid IBCs. 1. They are versatile. CDF Corp. offers pillow bags from 36 by 61 inches to 95 by 95 inches, with capacities from 55 to 350 gallons. The same bag can often fit several sizes of IBC frames. When bottom-filled and properly tended during filling, they conform to the frame’s contours, relieving users of having to stock different size bags for each frame. 2. They are gentler on the product during filling. Pillow bags must be bottom-filled, which reduces foaming and other problems that can occur when product pours down from the top. Rigid containers, on the other hand, must almost always be top-filled. 3. They are more economical than fitted bags. Pillow bags are fabricated in a standard design with minimal material. Fitted bags have flaps along the sides that keep the bag snug against the frame during filling. While this makes filling easier, it adds to the bag’s cost. 4. They are especially suited to aseptic applications. Pillow bags are typically constructed with two or three plies of linear low-density polyethylene, and they can be specified with an interior barrier film for aseptic or other oxygen-sensitive applications. In addition, they come with an optional hermetic seal on the discharge valve for extra sanitation. 5. They are easy to ship. Flexible IBCs convey more volume per pallet than drums due to their cube shape, for freight savings of 25 percent or more. They are also lighter than rigid IBCs, both on the initial shipment and, especially, on the return. Many flexible IBC frames are collapsible for easy return shipment. 6. They empty easily. Flexible IBCs can be evacuated more completely than rigid ones because the product can be squeezed out. This is especially significant for viscous, high-value ingredients like honey, jams, or oils. Examples of applications for pillow-bag IBC liners include standard wood bins used in the aseptic tomato and juice industries, as well as standard wood and plastic IBC totes for other products such as concentrated fruit, edible oils, fructose, jams, liquid egg, malts, molasses, pastes, sweeteners, syrups, vinegar, and wine. 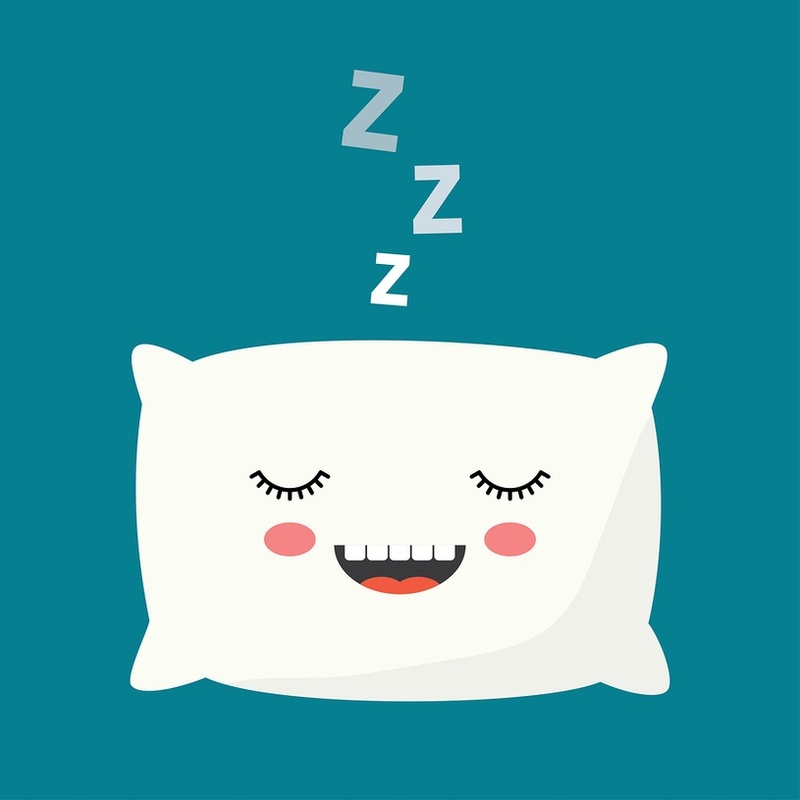 For more information about pillow-bag IBC liners, download our corporate brochure today!